Much has been written about the trilateral relationship between Canada, the United States, and Mexico, and the free trade agreements that this relationship has spawned. 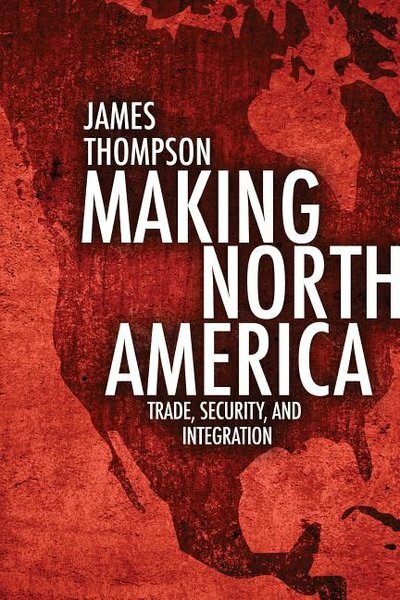 In Making North America, James Thompson uses the Canada-US Free Trade Agreement of 1988 and the North American Free Trade Agreement of 1994 to demonstrate that there has been an often-unrecognized impulse behind the process of North American integration - national security. Featuring interviews with key decision-makers from all three countries, including Brian Mulroney, George H.W. Bush, and Carlos Salinas, Making North America is a rigorous analysis of the role national security has played in North American integration. 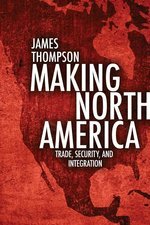 Furthermore, Thompson's evidence suggests that the processes at work in North America are part of a global phenomenon where regions are progressively coalescing into larger-scale political entities.